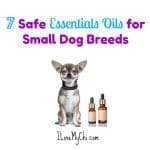 Lately I have been thinking about all the chemicals we give our dogs (and ourselves too). 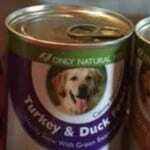 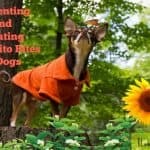 So I have been doing some research and checking out all the natural home remedies for dogs that I can find. 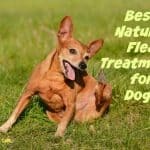 Below is a list of my favorite articles (I included 2 of my own 😉 )on natural remedies and treatments that work for dogs. 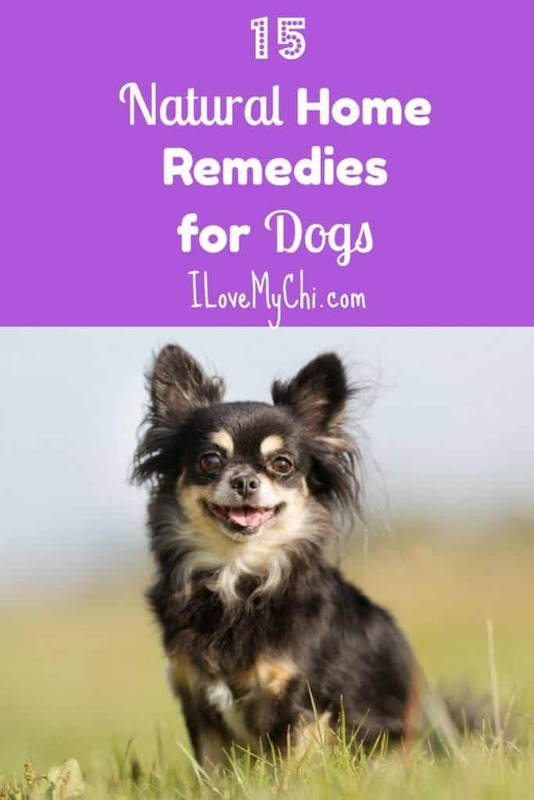 Let us know if you try any of the remedies and how they worked for you. Also I’d love to hear YOUR home remedies too so leave them in the comments.